1.1 During the review period, hotspot activities in the northern ASEAN region remained subdued due to the prevailing wet weather conditions. 1.2 In the southern ASEAN region, there were increased hotspot activities observed in Sarawak and West Kalimantan in the latter half of the fortnight, as dry weather conditions set in over the region. Smoke plumes were observed emanating from some of the hotspots. 1.3 Figures below show the satellite images over the ASEAN region in the first fortnight of July 2018. 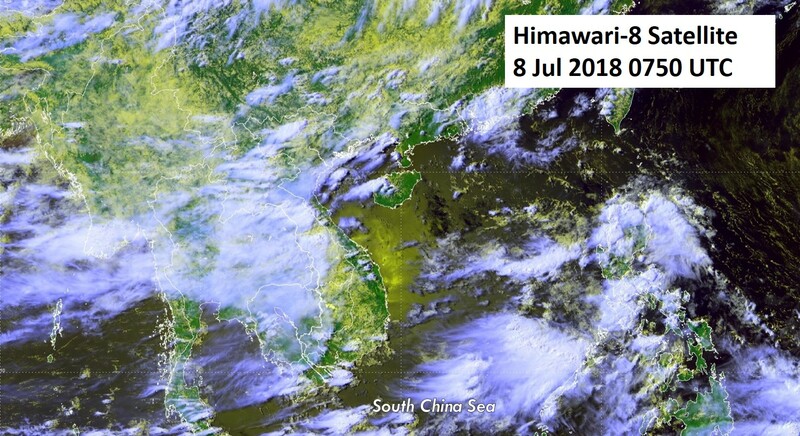 Figure 1: Himawari-8 satellite image on 8 Jul 2018 shows hotspot activities in the northern ASEAN region subdued by wet weather conditions. 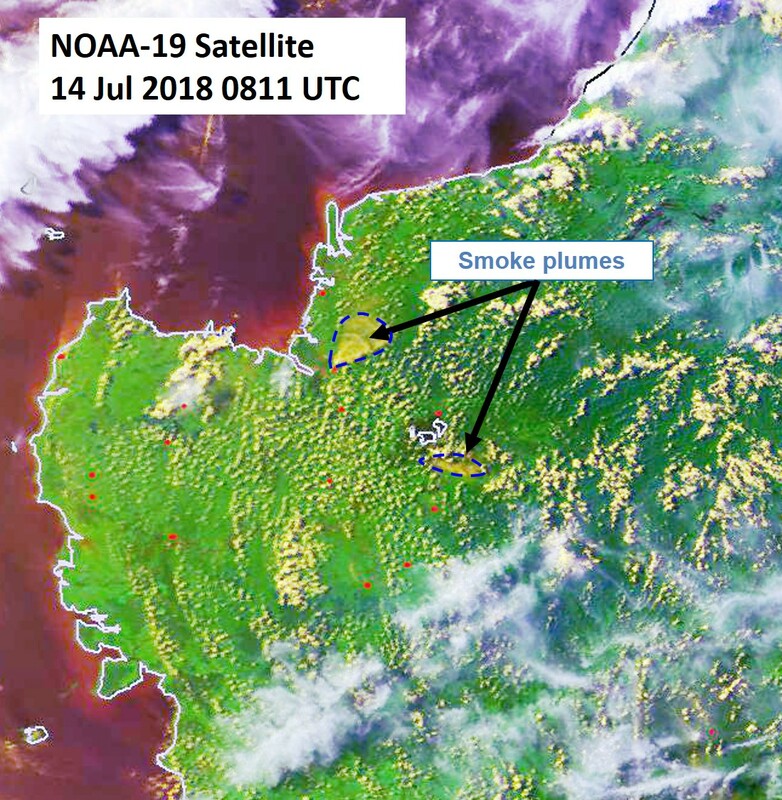 Figure 2: NOAA-19 satellite image on 14 Jul 2018 shows isolated hotspots and smoke plumes detected in Sarawak and West Kalimantan.